For those celebrities who have a stylist, a bad hair day is never really something we see them have in public. However for the rest of us, there are often many days when we feel that our hair does not look at its best a few weeks after visiting the hair salon. In turn, this can make all the difference in how we not only look but, more importantly, how we feel when styling our hair becomes a battle. However, what can we do to keep our hair looking as healthy as the very day that we stepped out of that hair salon with our new haircut? Though our hair will tend to let us know when it is getting toward that regular trim and tidy, if you find yourself continually struggling to maintain a good look in between your regular salon visits, now may be the time to begin re-thinking the shampoo you use. How exactly do you go about this though, when there are hundreds of brands on the shelves to choose from and more appearing each week? The answer is to try a couple of brands until you find the one best suited to your individual hair type. Some people go through life only using the one brand of shampoo. However, as we get older and our bodies change, so too do the outside factors that we experience from day to day. Though it may not seem immediately obvious, we all have a different hair type, and it is this which will affect how useful the shampoo we use is. Normal Hair: This type of hair type has just the right balance in every area, meaning it’s not dry or oily, neither is it fine nor frizzy. It should be easier to buy for, but with so many brands created for specific hair types, it is becoming increasingly difficult to locate normal shampoo types. 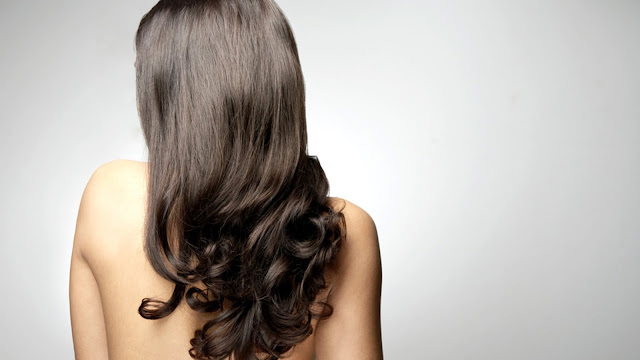 Oily Hair: A more common type of hair type, people with oily hair should use shampoos that have a minimum of ingredients in them. Excess shampoo ingredients can encourage an oilier look which makes it look greasy. Dry Hair: Look for a shampoo that offers a significant proportion of moisturizing properties. This encourages a softer look and instantly looks healthier. Fine Hair: Shampoos which are heavier and bulkier should be used on this hair type as they increase the delicate strands of the hair, making it appear thicker than it really is. The key to getting that lustrous look with hair is to experiment with something new until you find a solution which suits your hair type; and your hair type only. Each person’s hair is different and so many factors contribute to a finished style. This means you may have to try out many different types until you find the one which works best for you at this moment in time. Alternatively, if you have recently made the decision to go lighter, or have bleached your hair but are still finding that your hair has lost its appeal after your recent salon visit, then why not look for something entirely different and consider a product like that of purple shampoo? If you’re not familiar with all its advantages, this detailed guide to purple shampoo will give you a good insight. Whatever method that you choose to improve your current problem hair type, don’t be afraid to shop around until you find the right one. Try a product for a couple of washes to give your hair time to get used to it and see the results.